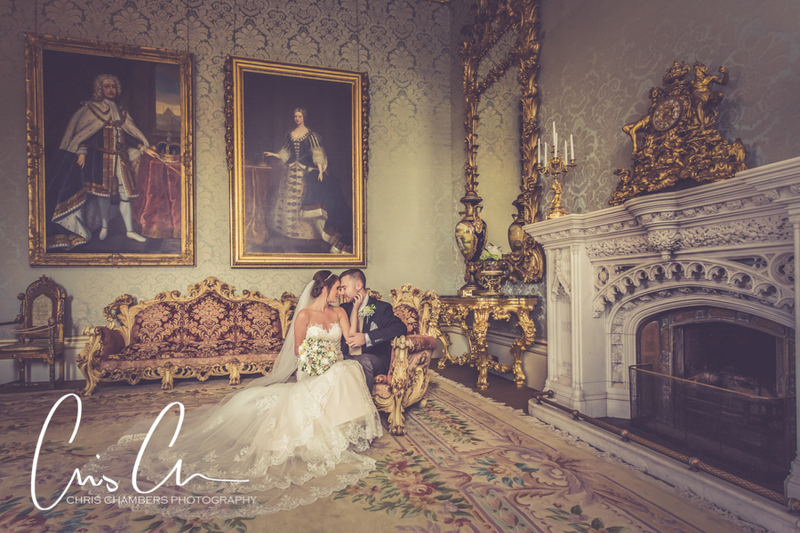 Allerton Castle Wedding Photographer | Allerton Castle wedding photographs | Chris Chambers Photography | Yorkshire Castle weddings. 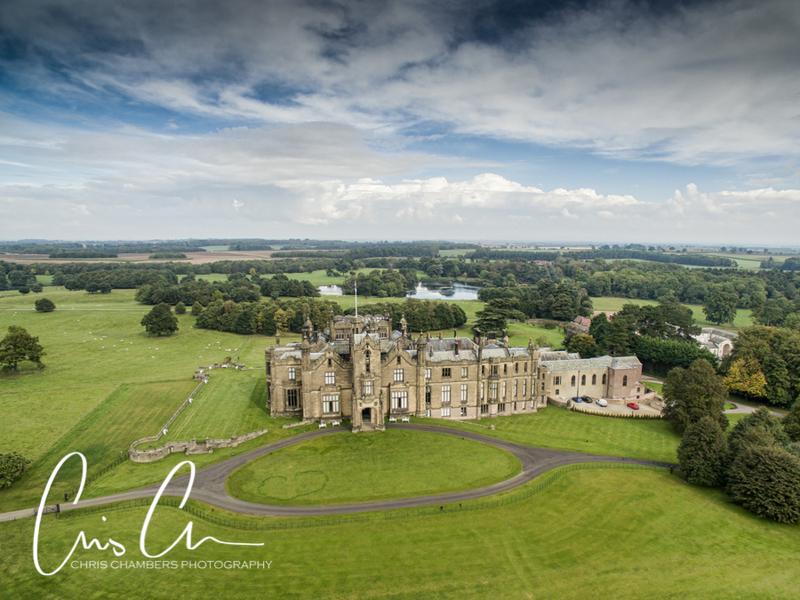 Allerton Castle in North Yorkshire. 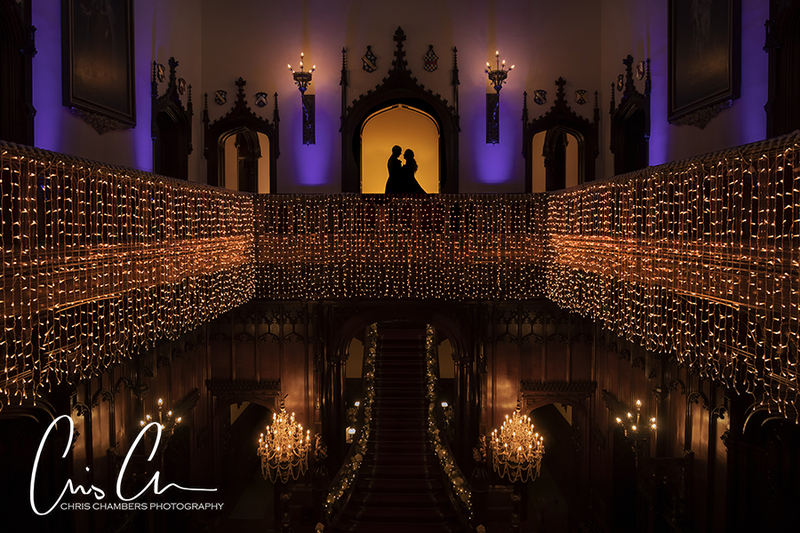 Privately owned castle wedding venue. 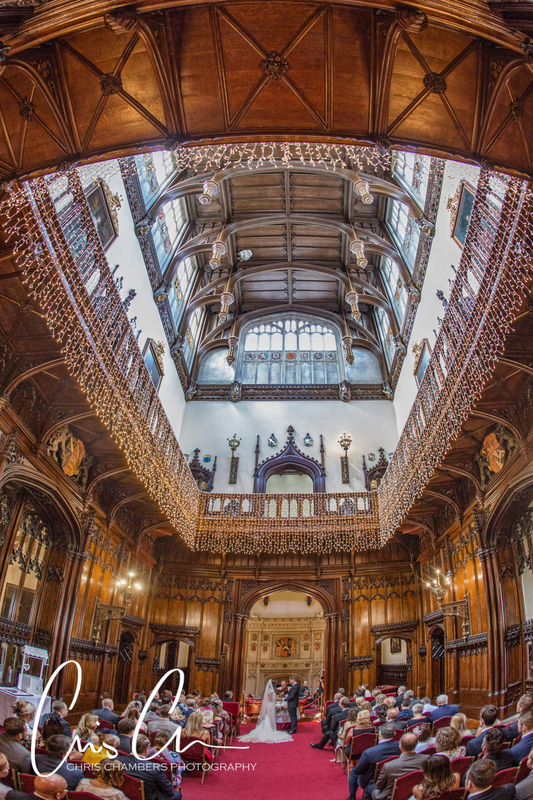 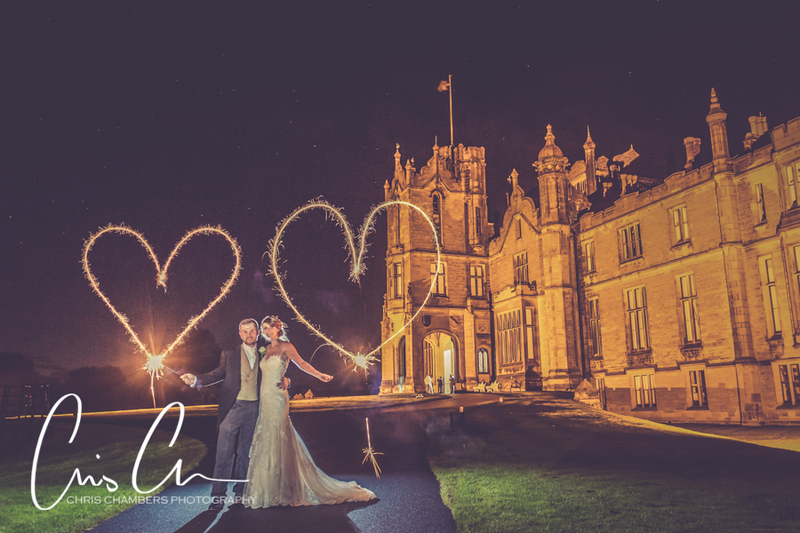 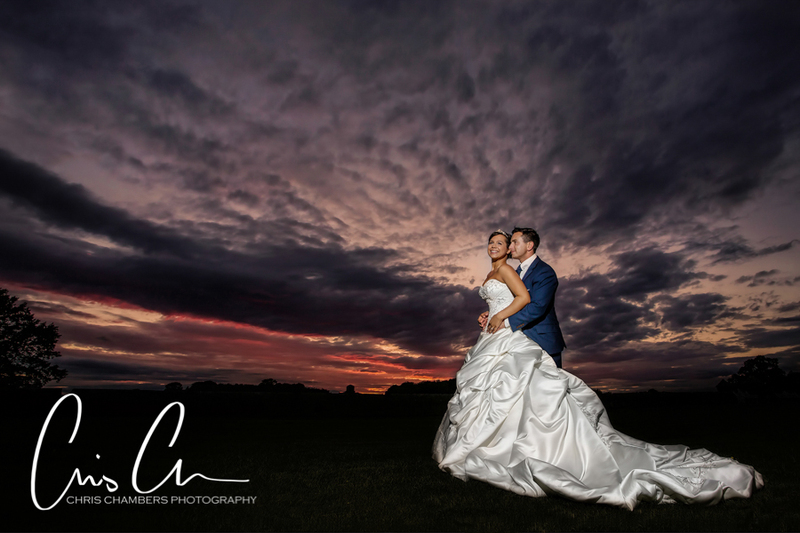 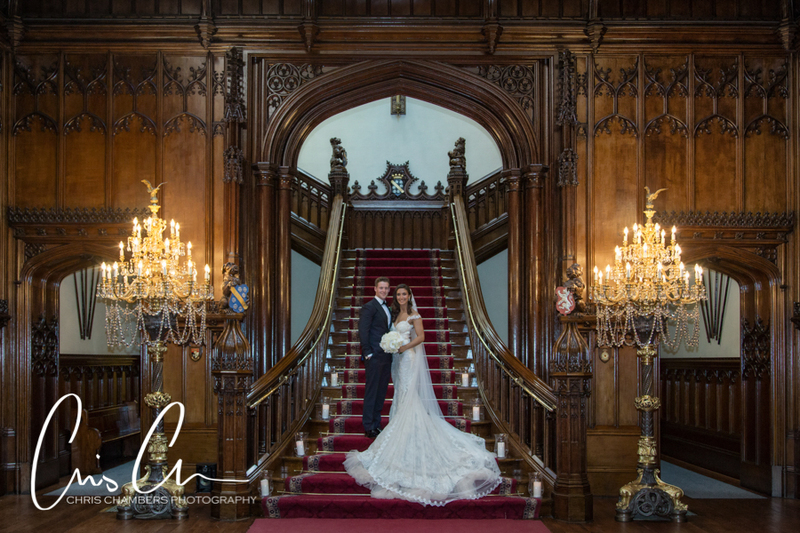 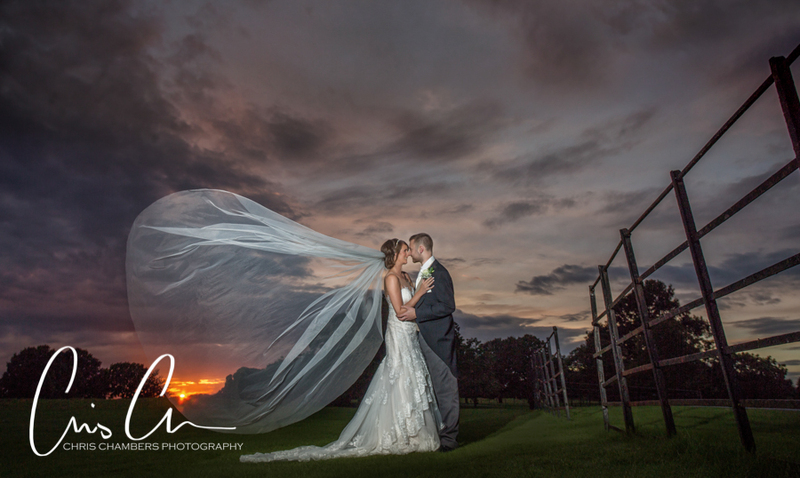 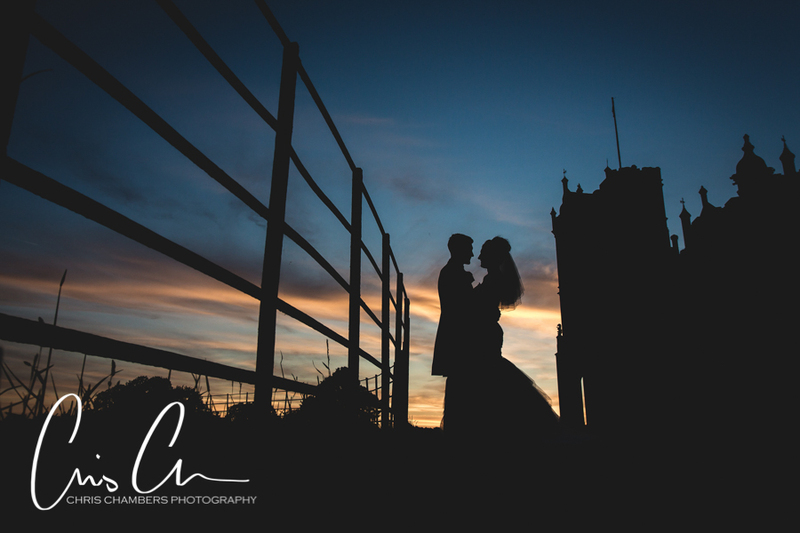 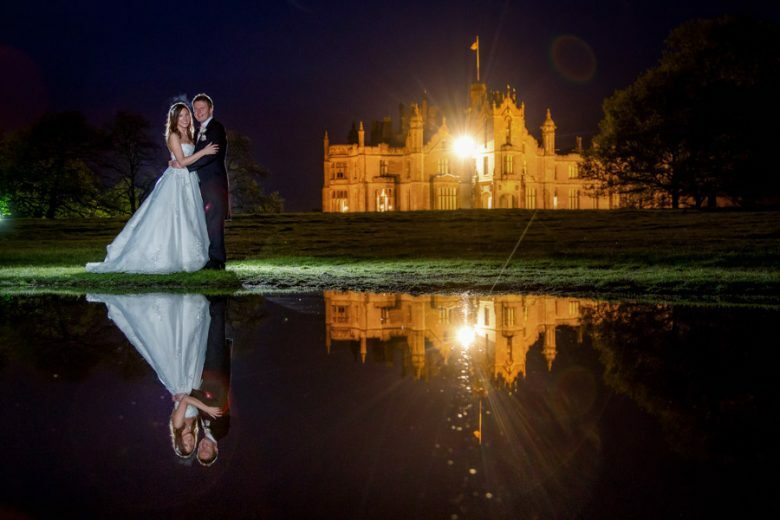 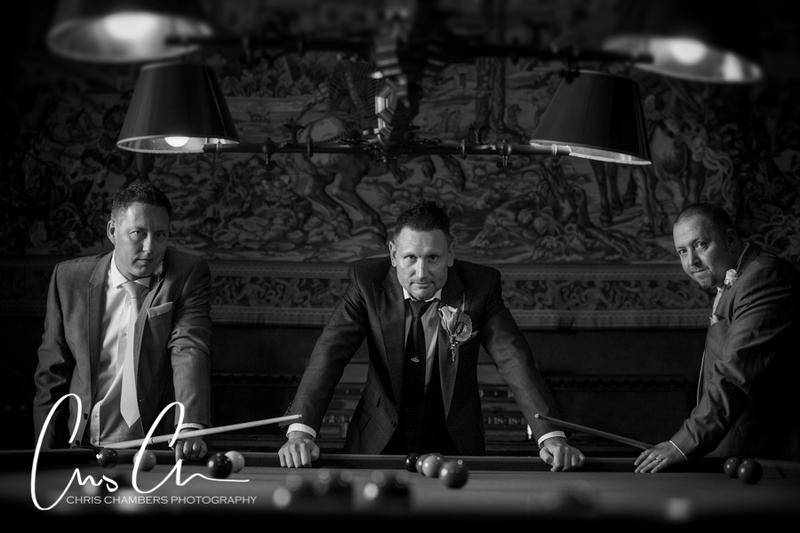 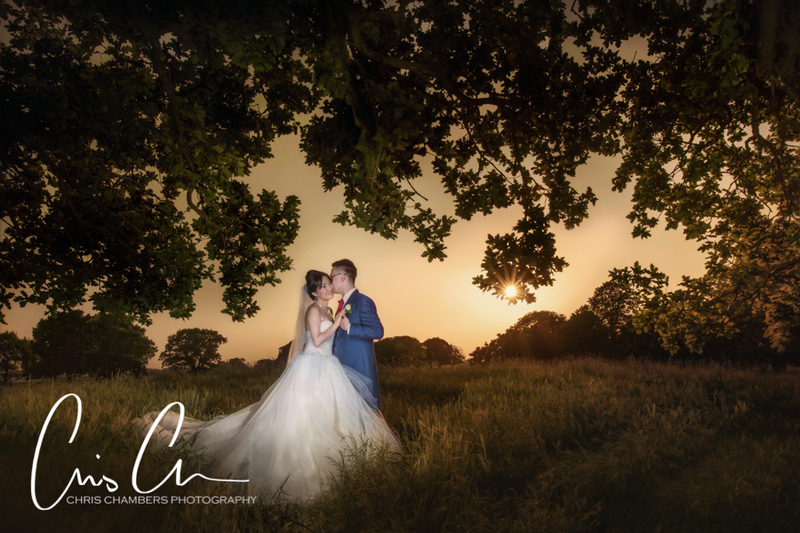 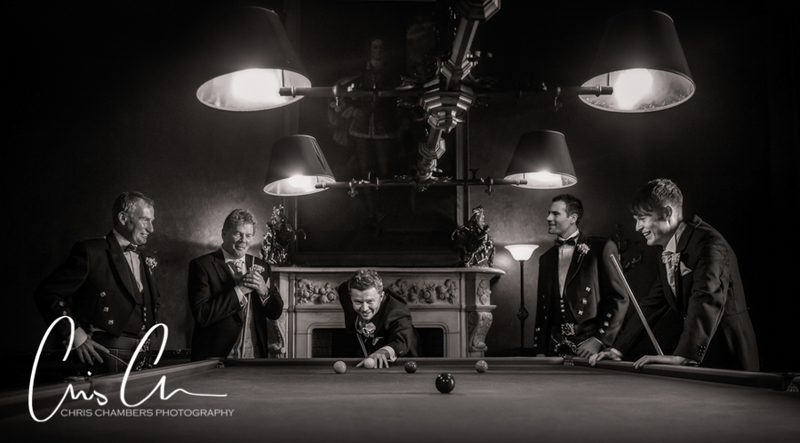 Chris Chambers Photography are proud to be recommended by Allerton Castle. 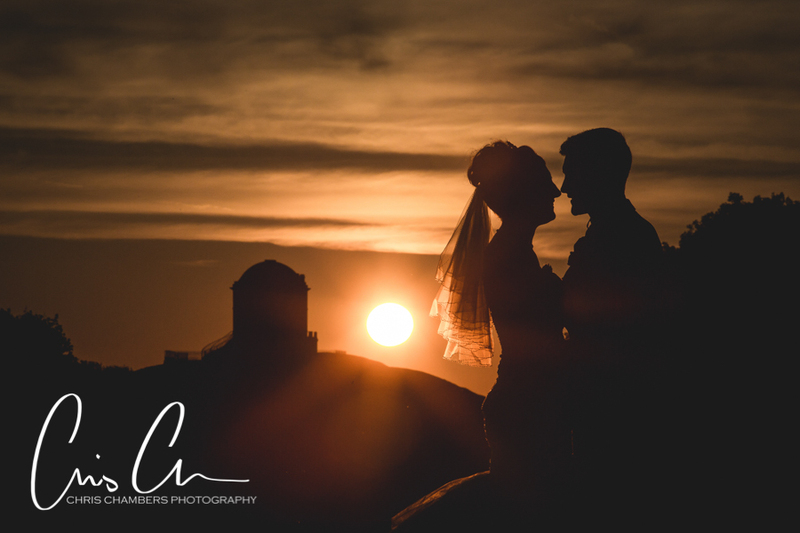 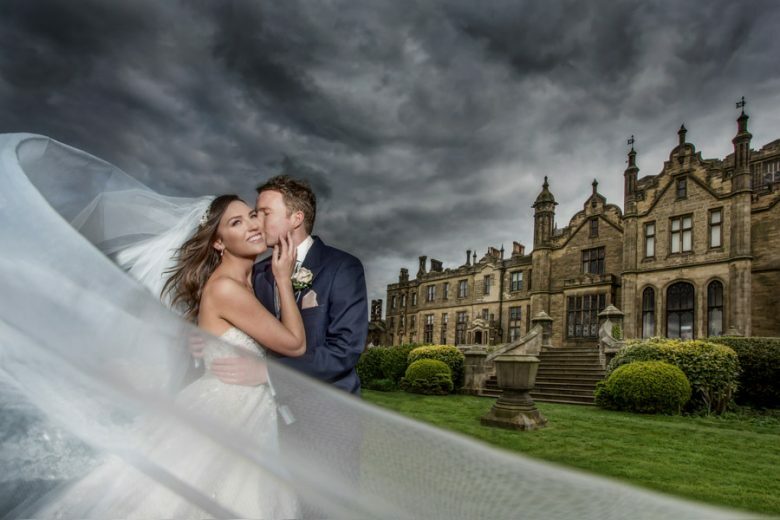 As one of only a handful of wedding photographers recommended by Allerton Castle for my wedding photography services you can be assured I have a full and working knowledge of weddings and wedding photography at Allerton Castle. 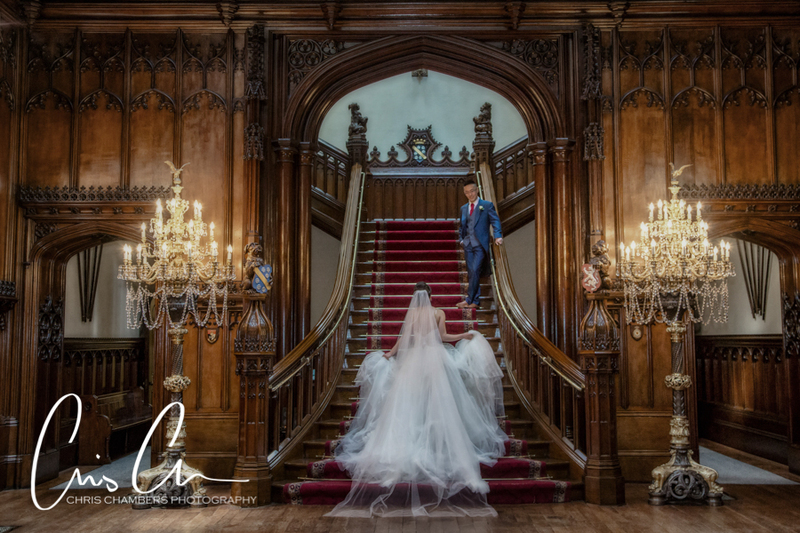 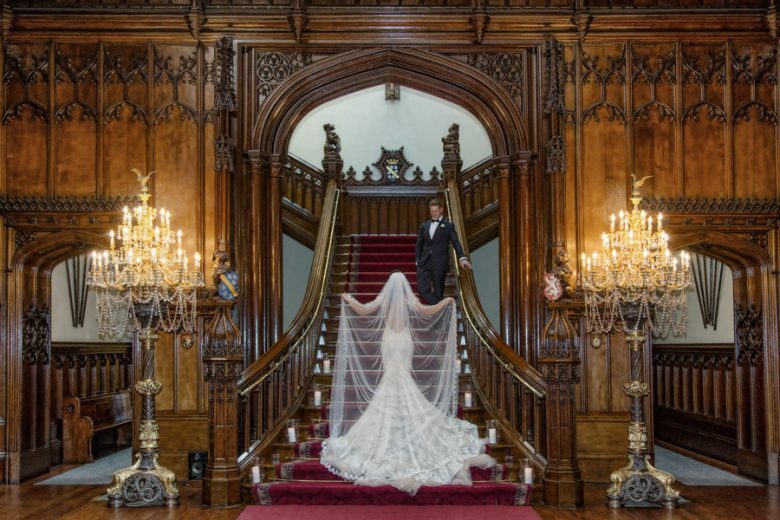 Allerton Castle is regularly voted one of the top ten UK wedding venues due to it’s picturesque location and sublime interior. 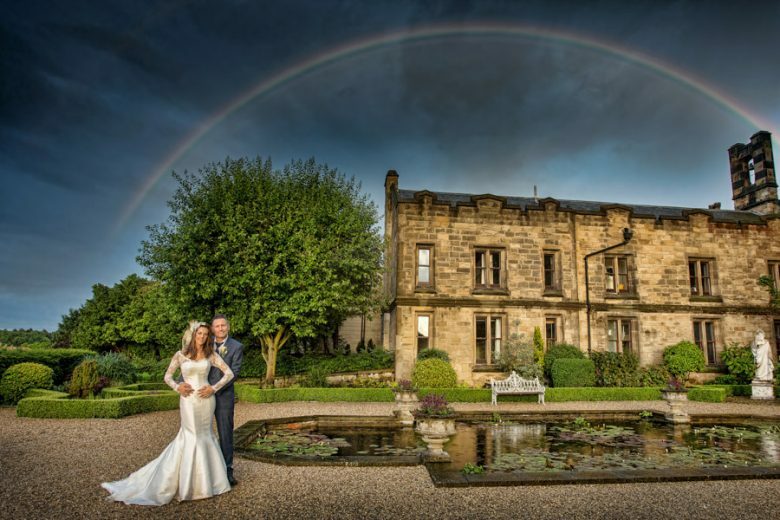 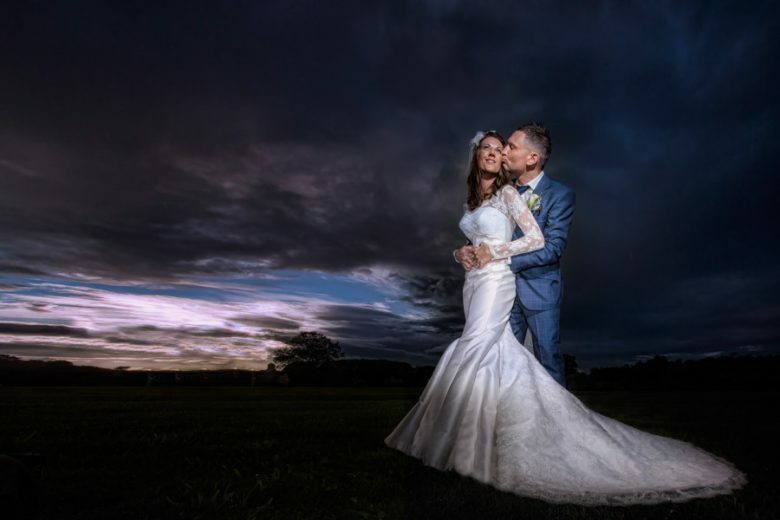 Allerton Castlein North Yorkshire lends itself beautifully to wedding photography and offers almost unlimited options and backdrops for your wedding photographs. 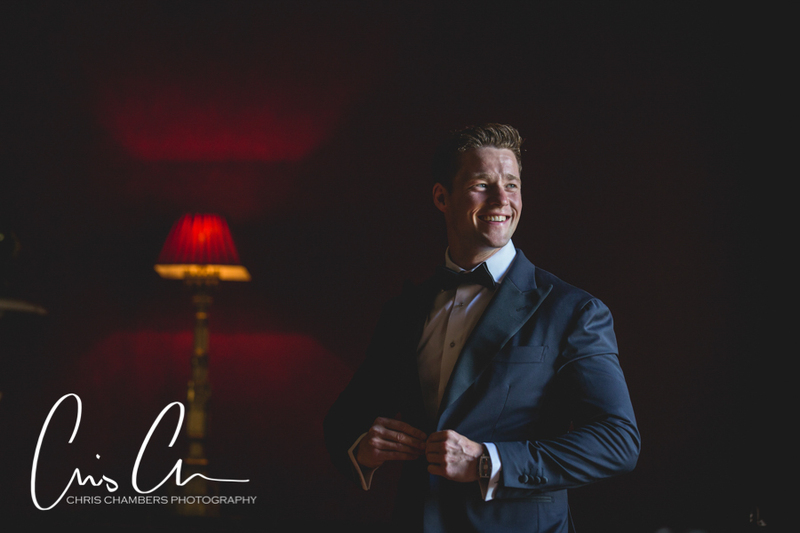 By regularly photographing weddings at Allerton Castle you can be assured that I have developed a great working relationship with the Castle staff and Dine, as well as knowing the best photography locations to suit each and every time of year. 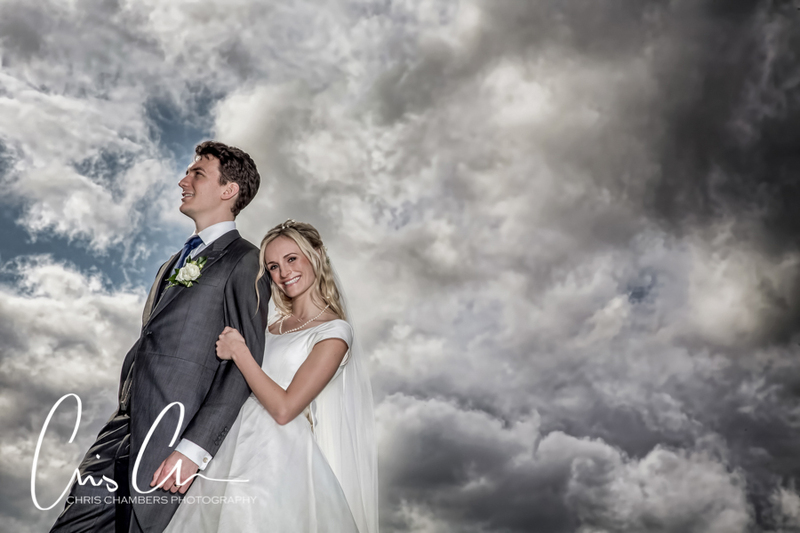 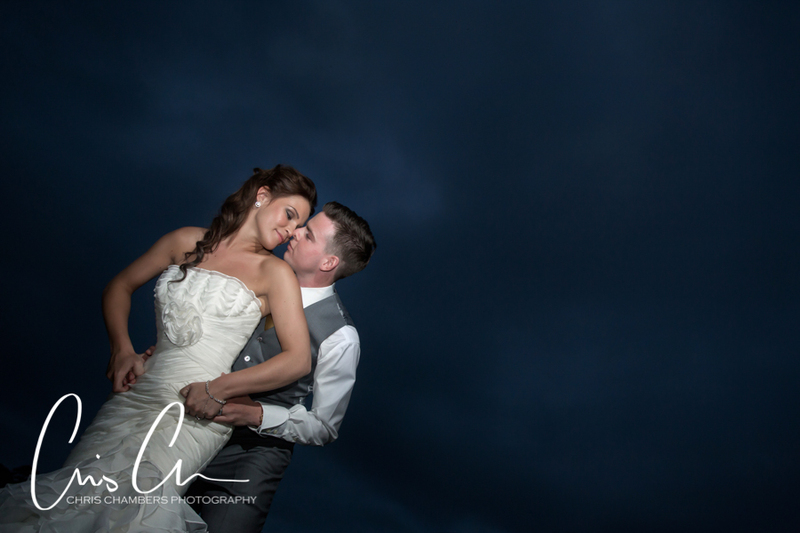 We can assure you that come rain or shine your wedding photographs will make a beautiful keep sake of your wedding day. 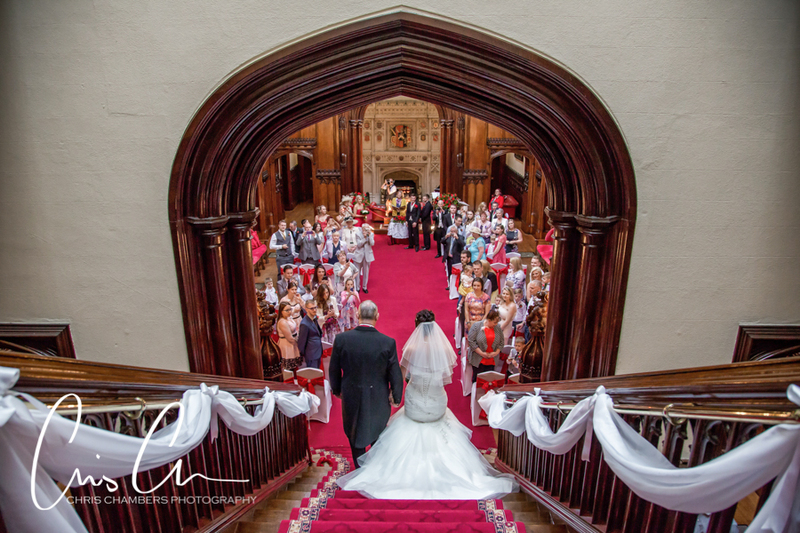 Whether it’s a civil wedding ceremony in Allerton Castle’s stunning Great Hall or a church wedding you can be assured of comprehensive photographic coverage of your Allerton Castle wedding day. 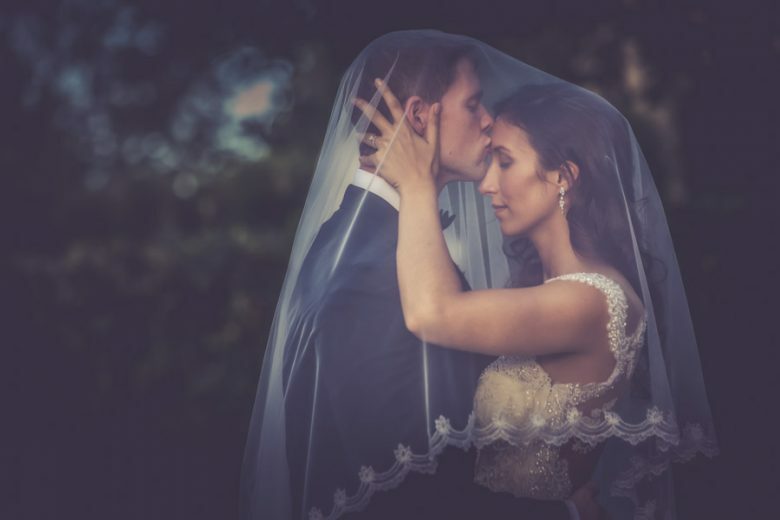 This way it can be certain that a true representation of your wedding day will be shown in the photographs taken, to serve as a reminder of the start of your married lives together. 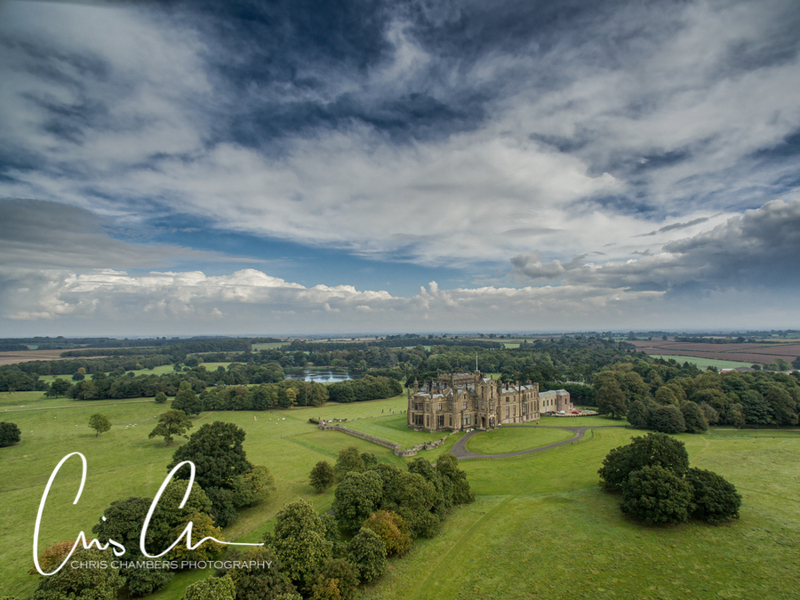 Allerton Castle in North Yorkshire. 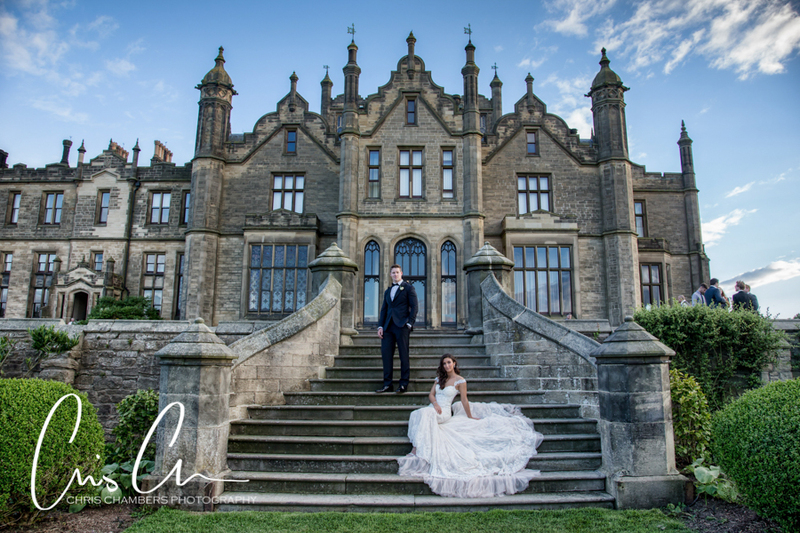 Privately owned Yorkshire castle wedding venue. 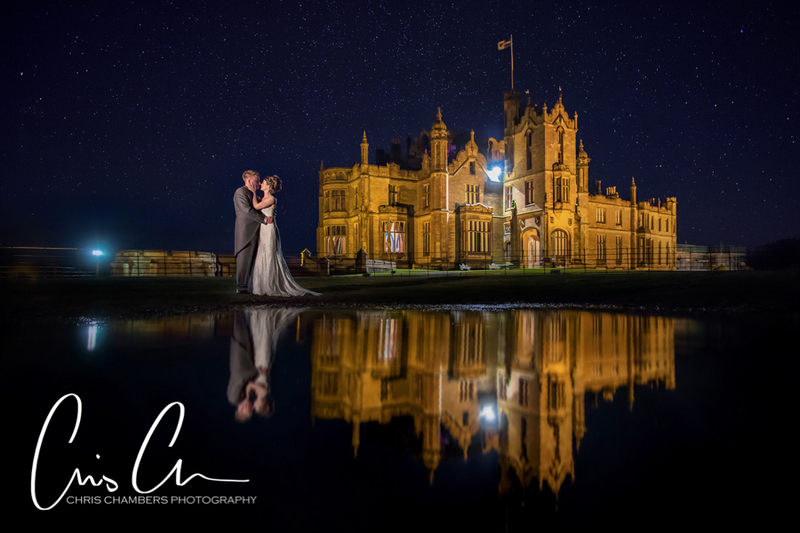 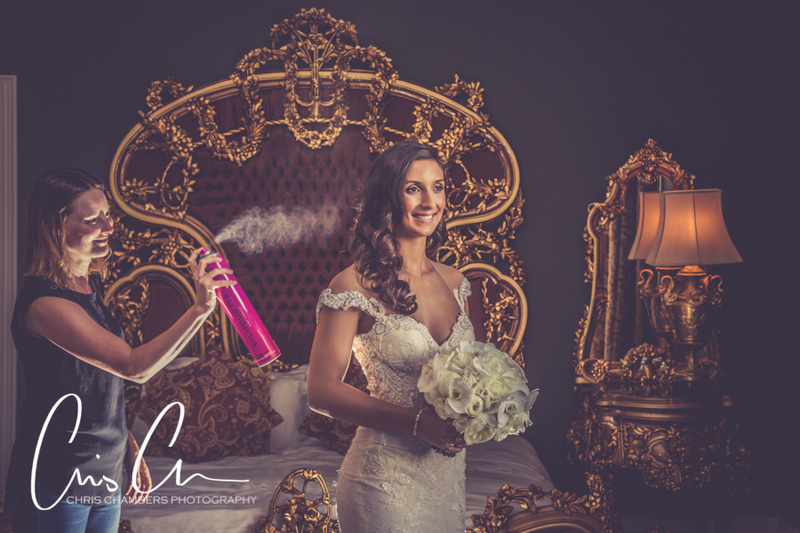 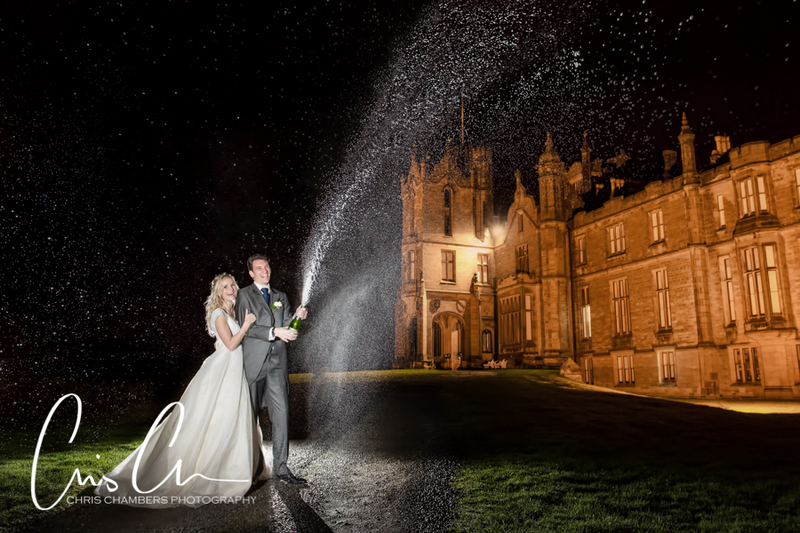 Chris Chambers Photography are proud to be recommended by Allerton Castle.